Securing permanent protection of the Sacred Headwaters region in Ecuador and Peru. Learn about the past 21 years and what we're envisioning for the future. Ignite your passion and be moved to take a powerful stand for the planet and life itself. Journey deep into the Amazon for a life-changing immersion with the forest and her indigenous people. Weaving indigenous wisdom and modern knowledge for a thriving, just, and sustainable world. 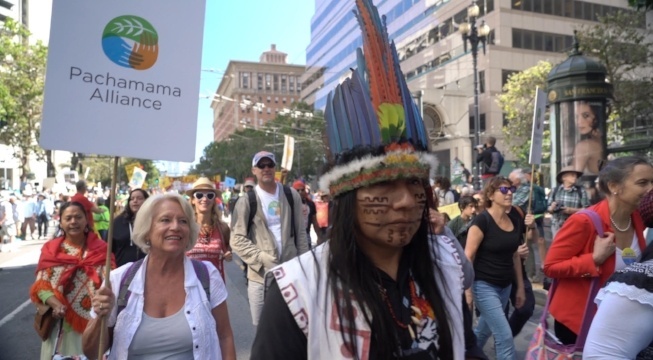 Stand with the indigenous peoples to protect their Amazonian home and the lungs of our planet. Make an investment in you. Support the future of life. 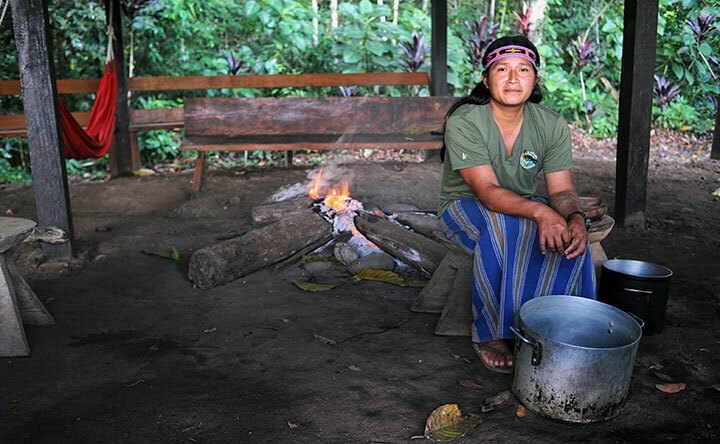 Isabel Wisum is an Achuar leader working to protect her community and way of life. Manari is a healer and leader of the Sápara people, who are defending their rainforest territory from oil exploitation. 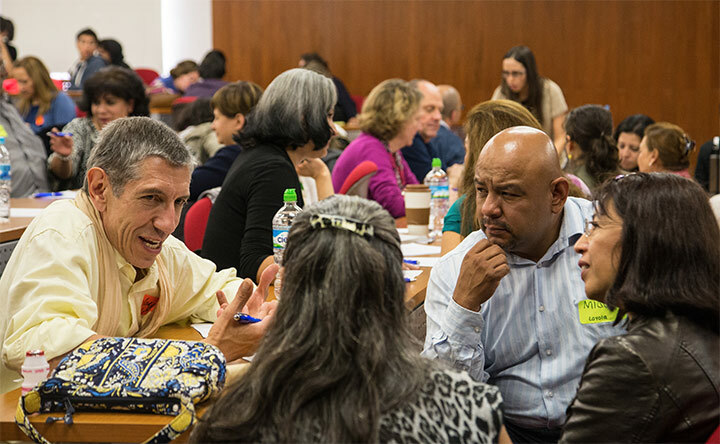 Transform your world through a Pachamama Alliance workshop, including our flagship Awakening the Dreamer program. 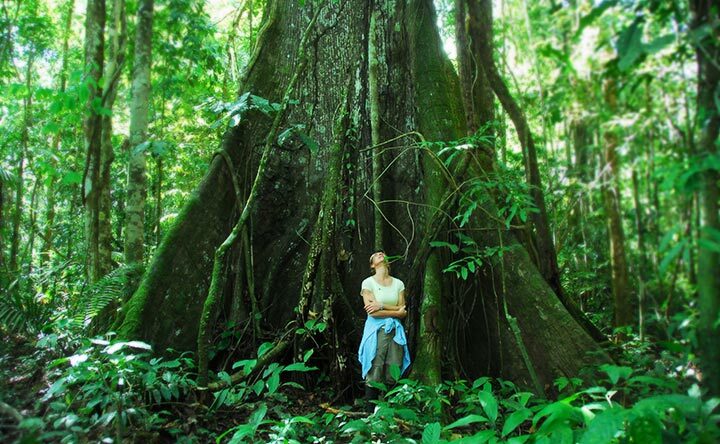 Accept the invitation of our indigenous partners and journey with us to their ancestral rainforest home. 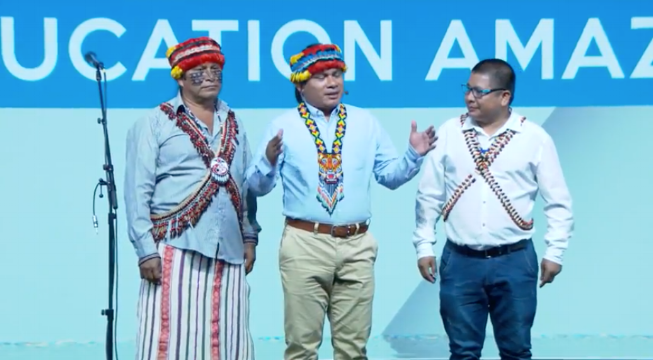 Our advocacy initiatives in the Amazon forward a new worldview that respects the rights of indigenous peoples and rights of Nature.